Find huge deals in Nepal that you may book now & pay later! 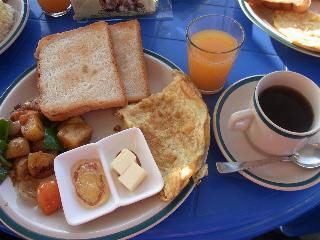 Best prices for in Nepal. A dream vacation for you and your family, guaranteed by our travel consultants. For members-only deals, we recommend using the new filter for deals in Nepal. 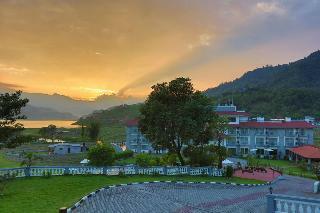 This lovely hotel is set in Pokhara. 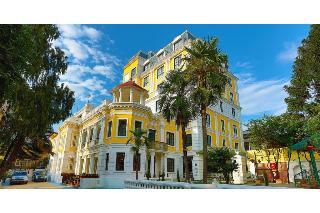 The property consists of 60 guests rooms. Visitors may contact the reception desk any time during the day. Cots are not available at Fish Tail Lodge. Pets are not permitted on the premises. The car park may be useful to those arriving by car. 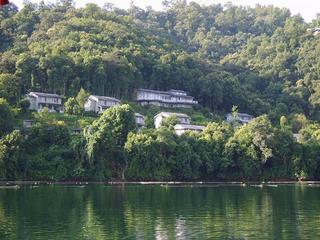 Some services of Fish Tail Lodge may be payable. 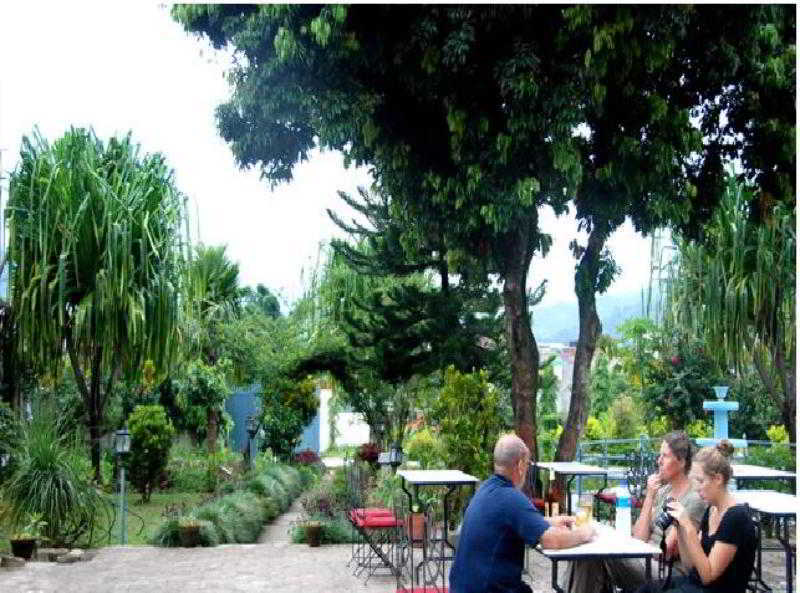 This charming hotel is situated in Pokhara. No pets are allowed on the premises. 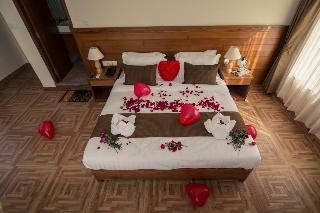 This charming hotel is located in Pokhara. 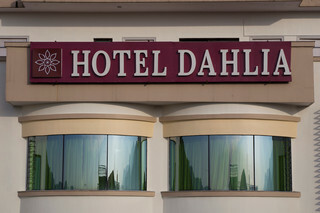 The premises count with 18 welcoming guests rooms. No pets are allowed on the premises. 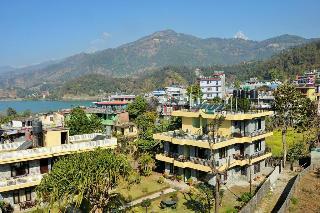 This comfortable hotel is in Pokhara. 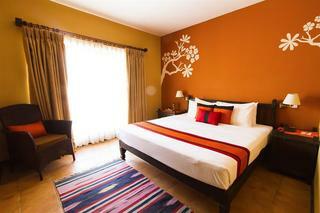 A total of 47 accommodation units are available for guests' convenience. Those who dislike animals may enjoy their stay, as this hotel does not allow pets. 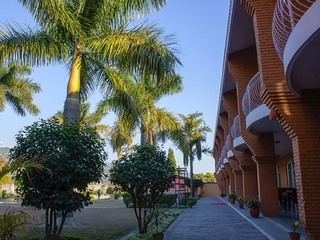 The hotel is situated in the heart of the tourism area of Pokhara, Serenity of Nepal famous Lake Fewa in the one-side and the twinkling white World famous Annapurna Range in the other side; really make it feel like living heaven on earth. From each window the guests can enjoy the unparalleled fabulous views of the mountains changing their appearance with the early morning sun-rays. 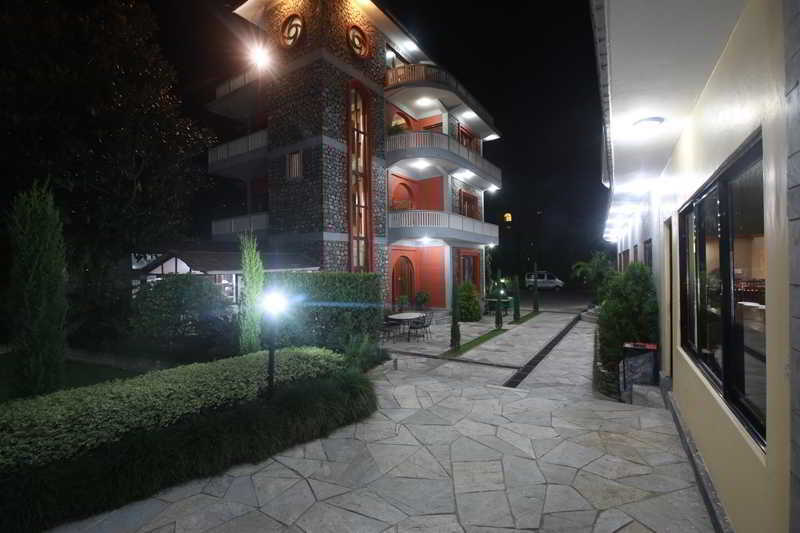 This lovely hotel is situated in Pokhara. 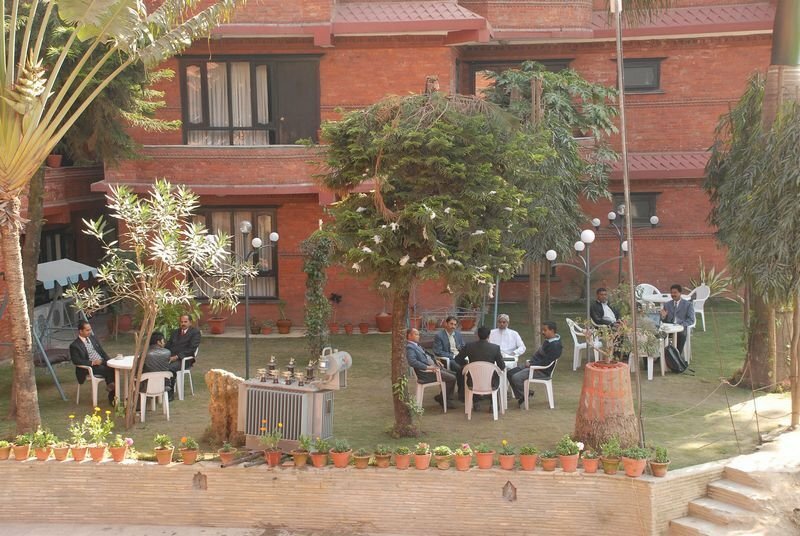 The establishment comprises 58 cosy units. Pets are not allowed at this accommodation. 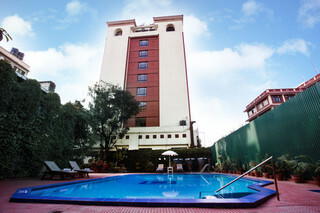 Hotel Arts Kathmandu, luxury 3 star hotels in kathmandu. 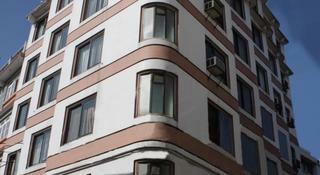 Located in the heart of thamel. 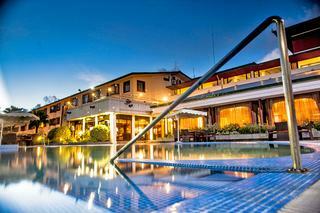 The hotel has a spa centre and sauna, and guests can enjoy a drink at the bar. Free private parking is available on site. 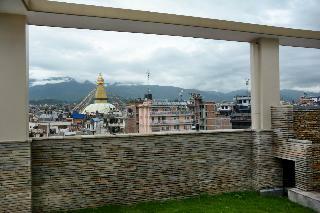 Thamel Chowk is 300 m from Hotel Arts Kathmandu, while Kathmandu Durbar Square is 1.9 km from the property. Tribhuvan Airport is 5.7 km away. 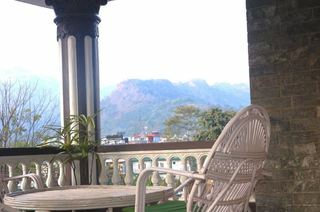 This charming hotel is set in Pokhara. 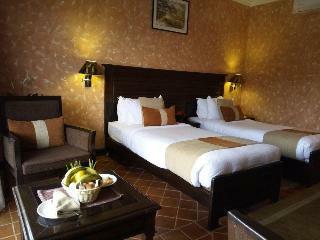 The 32 welcoming guests rooms offer a perfect place to relax at the end of the day. This is not a pet-friendly accommodation. 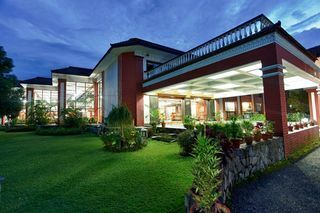 Located in Kathmandu, just 2.5 km from Tribhuvan International Airport, Mirage Lords Inn offers comfortable accommodation and a 24-hour front desk. 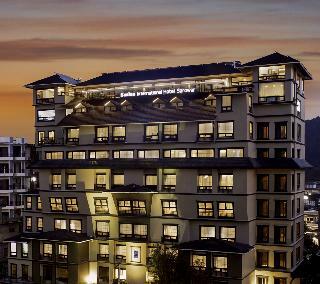 The hotel is 500 meters from Pashupatinath Temple, 1 km from Kathmandu Durbar Square, 7 km from Swayambhunath and 6 km from the bus station. 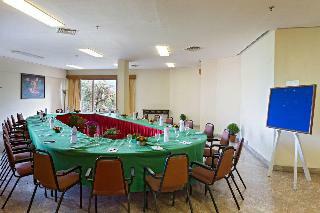 The Mirage Lords Inn has a tour desk, free parking and meeting facilities. There is a dry cleaning service. 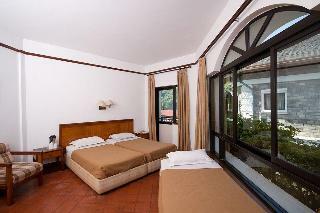 1.7 km from Hanuman Dhoka, The Maya Manor Boutique Hotel. 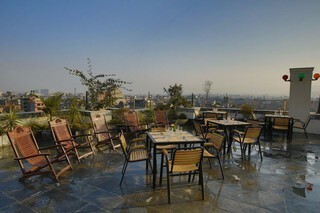 Kathmandu Durbar Square is 1.9 km from The Maya Manor Boutique Hotel, while Pashupatinath is 2.7 km away. 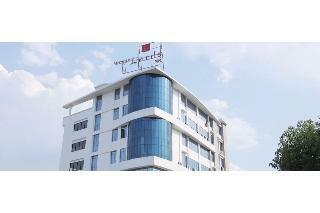 Tribhuvan Airport is 4 km from the property. 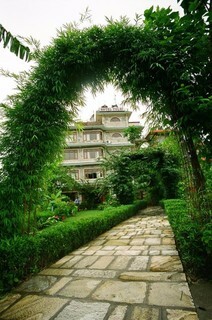 This charming hotel is set in Pokhara. 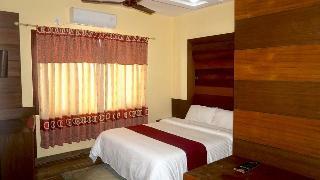 There are a total of 68 rooms at Godavari Village Resort. Pets are not allowed at this hotel. 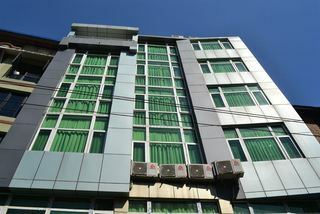 This comfortable hotel is in Pokhara. 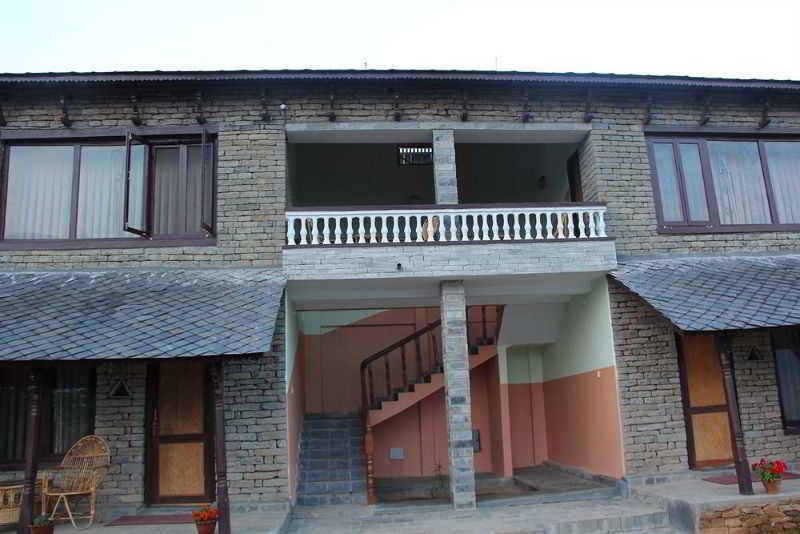 This cosy property guarantees a quiet stay as it counts with just 1 accommodation units. Atithi Resort & Spa does not offer 24-hour reception. This property does not offer cots on demand. This is not a pet-friendly property. 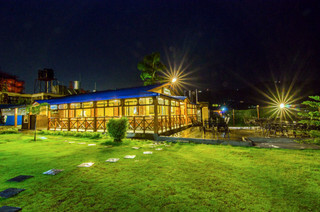 This lovely hotel is located in Pokhara. This is not a pet-friendly accommodation. 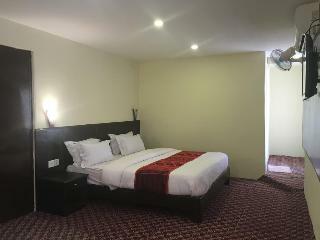 This comfortable hotel is in Pokhara. 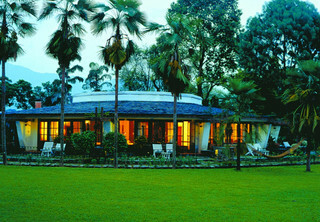 There are a total of 17 bedrooms at Himalayan Guest House. This property does not accept pets. 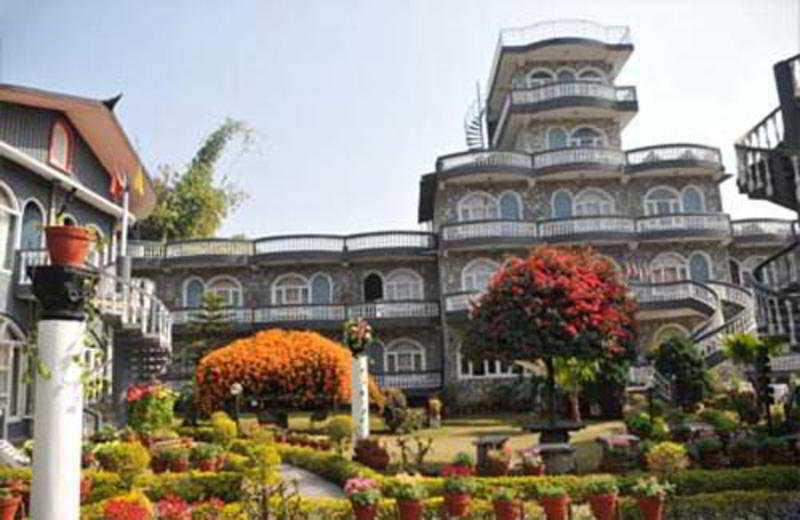 This charming hotel is in Pokhara.